Posted on March 24, 2017, in Circumnavigation, Port posts, Redgrove, Sailing, sailing adventure, travel, Westerly Sealord and tagged Circumnavigation. Bookmark the permalink. 4 Comments. I’ve reposted this but unfortunately it’s deleted all your lovely comments. 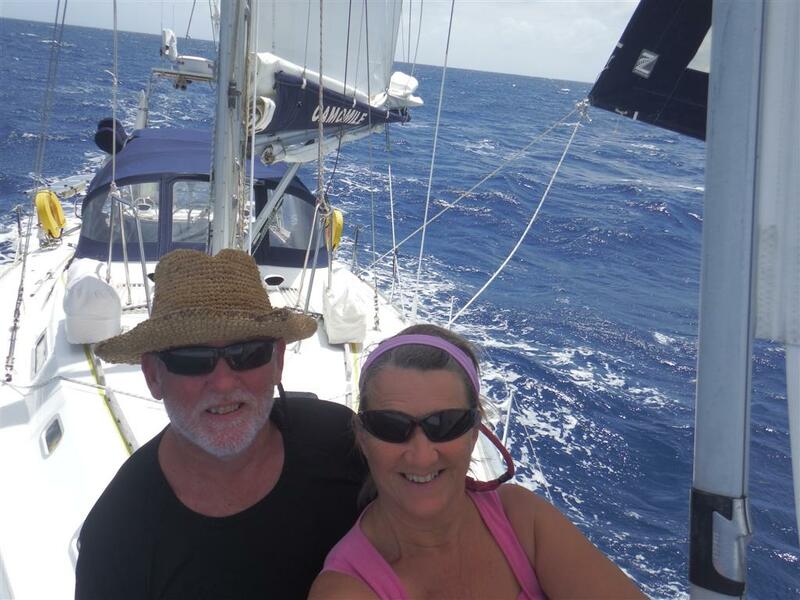 Congratulations on your circumnavigation, I have been following your blogs for some time now, including when Bill extensively rebuilt your yacht – well done. Iâm not sure how I ended up on your mailing list, Maybe we met in the Caribbean when Nyda was there?? Anchoring at St Annes was a good choice, gives one time to wind down after a long passage. I anchored there several times myself, enjoyed it especially when out of the peak season. Congratulations Bill & Sue! We are so proud of your accomplishment and we are thrilled to have met you along the way! 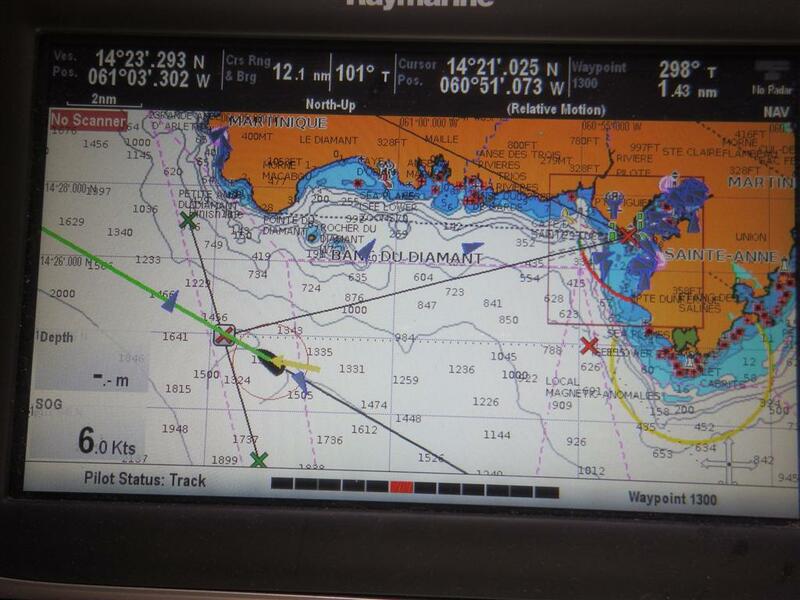 I remember hearing your voice, Sue, as Sea Child sailed around the top of Australia on the cruisers net, and again on the Sail Indonesia rally and Indian Ocean passages. Thank you for sharing your amazing journey with all of us!! Cheers to an amazing feat!